zipMoney announced this week that one of Australia’s four largest banks, Westpac, has taken a $40 million equity stake in its listed point-of-sale consumer financing business. The deal was struck at a 14.1 percent premium to last Friday’s closing price. 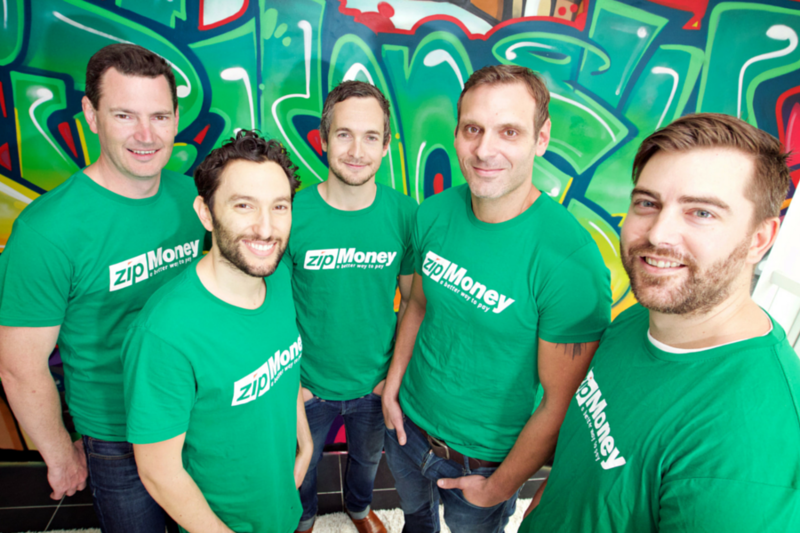 zipMoney has played its hand well in the SME space since launch, building a merchant base of over 4400 businesses. Over 300,000 customers have so far opted to finance their purchases through the platform, eschewing traditional credit cards, and the almost inevitable debt cycle that follows close behind. Why is this deal significant? It looks to be the largest ever direct investment by a local bank into a high-growth fintech venture. It signals the landscape is shifting, with banks developing an increasing appetite for fintech services that can be integrated into their existing platforms to either provide market differentiation or new revenue streams. Who else is in this space? The battle for bricks and mortar and online business payments is fierce, and Westpac’s tie-up with zipMoney could be seen by some as a defensive play. In February of this year, startup bank Tyro announced its partnership with zipMoney’s closest competitor Afterpay. Recently, Afterpay announced it had on-boarded over 6000 merchants, providing credit to over 840,000 customers. In July of this year, Afterpay completed a successful merger with payment technology company Touchcorp, forming Afterpay Touch Group. The market responded well, with the stock having made significant gains since. The distribution power of Westpac’s bricks and mortar merchant network is significant and far outnumbers Tyro’s. The critical element will be how deeply the zipMoney payment experience can be integrated into existing payment workflows. The other side of the coin – for both Afterpay and zipMoney – is how much merchants are willing to bear cost wise to close a sale. Typically point-of-sale financing companies front the payment for goods to the merchant, minus a discount. Any pricing tie up that allows for margin protection for the bank and the financing business is ideal. This could be through discounts elsewhere in the payments chain. No doubt both banks will be looking at pricing models very carefully, to see how best to leverage these partnerships, and in what sectors.